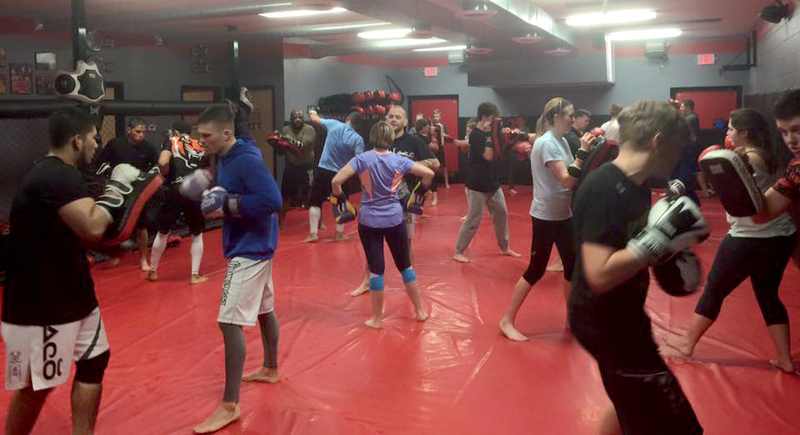 Muay Thai Kickboxing in Greenwood, Indiana! 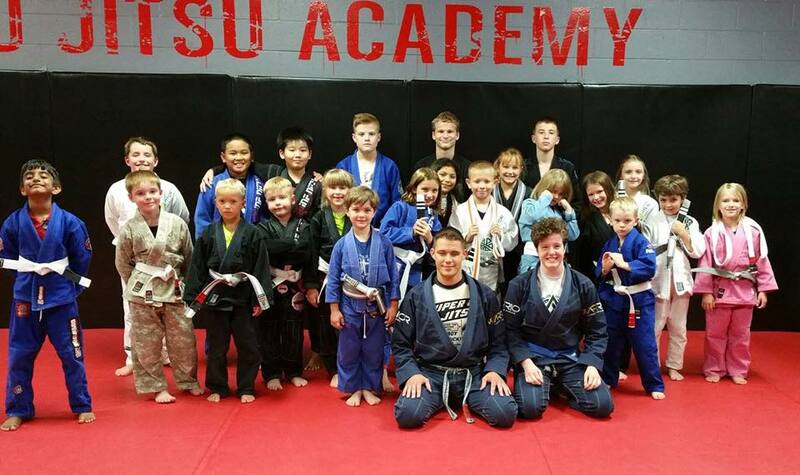 Kids Mixed Martial Arts in Indianapolis Indiana! 7 Simple Ways To Choke Anyone Unconscious!